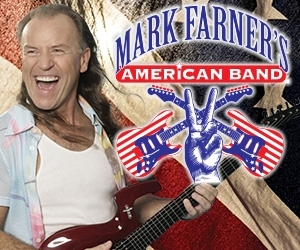 Saloon Studios wraps up its 2019 Legends series with Mark Farner's American Band! After pulling Grand Funk Railroad to the top of the charts, today Farner is a platinum artist 30 times over. 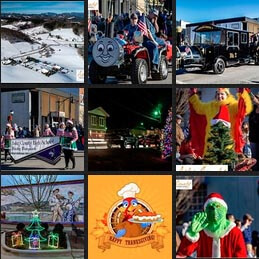 Tour our western town, enjoy complimentary refreshments, then relax in our saloon for an amazing concert with the same intensity and love that has been a trademark of Farner's career! After the show, chat with the band, ask questions you’ve always wondered, and take photos. Only 100 seats; get yours now!